Commercial Services | Formica Construction, Inc.
Formica Construction commercial contractors will deliver to you outstanding quality on a variety of commercial projects including medical facilities, educational institutions, corporations and retail stores. We take great pride in constructing superior structures from site preparation to all the well-crafted details. Being involved early in the preparation phase helps us operate the project more efficiently from beginning to end. With all types of marine construction equipment for bare or full found charter, Formica Construction commercial contractors have the tools you need for any marine construction project including bulkheads, shoring and other specialty projects. 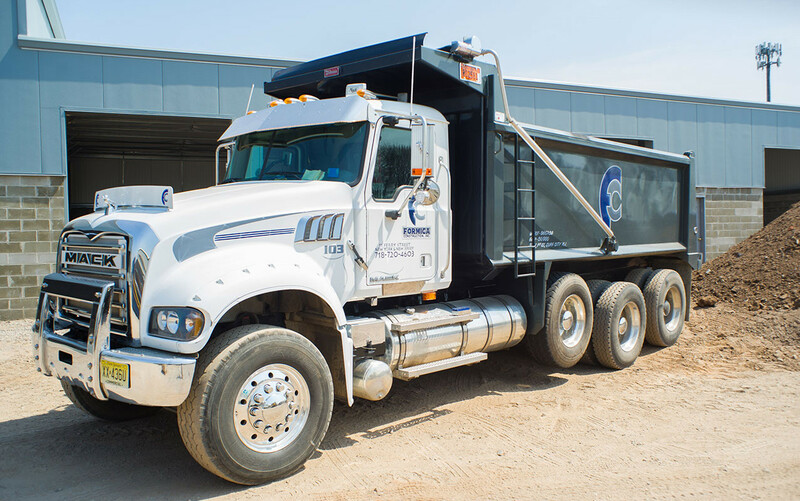 We are on the cutting edge of environmental cleanup technology and are proud to offer this service to our community. Under the guidance of strong leadership, Formica’s team members have delivered dozens of projects from conception to completion in Staten Island, New Jersey and Manhattan. Formica Construction has established reliable processes to deliver any size project on time, on budget and of unrivaled quality to meet the expectations of every client. We’ve created medical facilities from the ground up for many Staten Island residents. Formica Construction consults with designers and architects to ensure the project is properly completed. 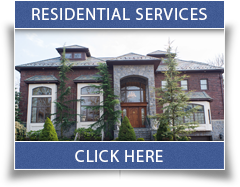 Our team at Formica Construction has built numerous retail stores with our team of Staten Island construction contractors. We work closely with project managers to create a structure that can help businesses efficiently function and grow.